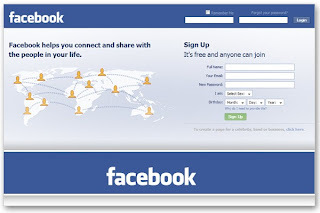 Earlier I shared an article regarding How to Change Your Facebook Page URL or Username. Right now, I want to give some tips to identify fake profiles on Facebook. Fake profile users mostly spreads spams and vulnerable links. It’s really important to mark fake Facebook profiles to stay safe and sound in the giant social network. 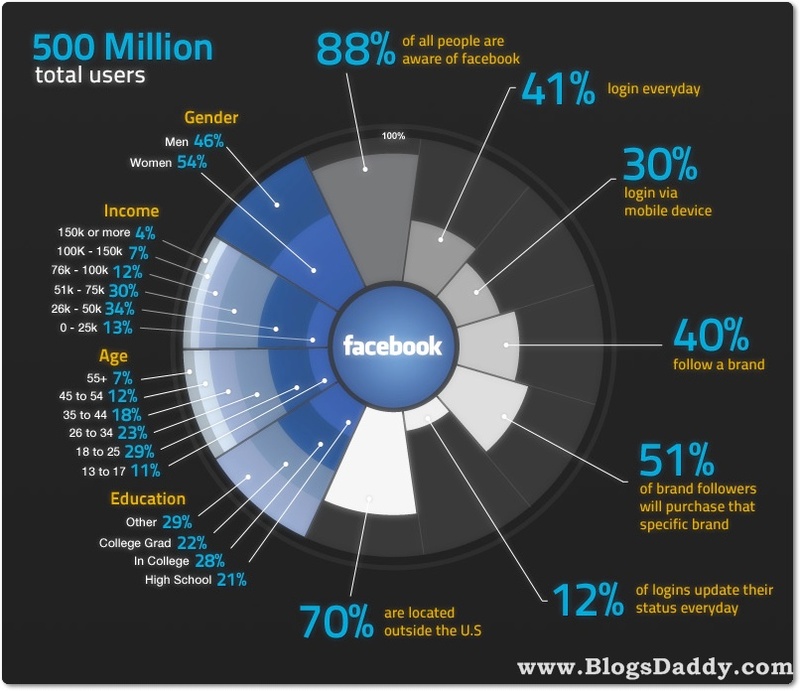 Facebook has 500 Million Total Users (Check Infographic) and it is not surprising to have few thousands fake profiles. These tips to identify Fake profiles on Facebook specially for Indian (Punjabi People), Because I'm also from Punjab and read about fake profiles daily in my Facebook news feed. Below I shared some funny but almost true tips to check whether a profile is fake or not. Hope you will like this post & must share your opinion with us. Always be careful of profiles featuring photos of professional actress, models or copied photo from internet. Most of the fake profiles, especially that of girls, have only one profile picture and that too a beautiful photo. Because fake profiles want to attract innocent people on Facebook. So, always check his/her profile photos first if they are public. (If fake almost public). Second point is that if the profile is fake than their friends list will contain boys (males) in huge amount (Well, that’s not their fault, gender issue ). It could be around 1500s or even more than that. I saw in one fake profile above 2130 friends. 3. When Did They Joined? If He/She has huge amount of friends in short time period then I'm damn sure profile is fake. 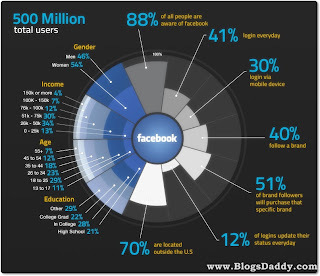 Check when she/he joined Facebook if find a lot of friends in few weeks, it’s likely to be a fake one profile. Most of fake profiles tagging in non-public photos, cartoon pictures than their own photos, so we can easily find that fake profile. If he/she is in your friend list, then you will get a lot of application or like requests from them. I also got many requests like that, some include “Can you send me a burger?”, “Can you send a horse?” Hehe..!! As I shared in profile photo point that most of the fake id's photos are open to public. Well, not a promising tip, but worth it. It may contain a lot of photos but they would not have tags indicating other profiles. They may also contain really tiny photos. If a Facebook profile is lengthy and full filled, then you can be trust that it is a real profile. Fake Profile makers won’t have extra time to make long and interesting profiles. Most of the fake profiles have descriptions like “Only Handsome Boys Send Me Request”, “Add Me In Farm Ville”, and many more. Some boys usually send friend requests to girls. So it is better to confirm with others and verify. If you are not a beautiful girl and you got a friend request from a handsome looking boy. Then you should also really need to double check his profile properly. Fake profiles only share website links, applications, fake content. They can attack on your profile via sharing phishing or hacking websites links. When you will click on these links you will give your profile information to fake profile creators. Then they will miss use your profile. So, please be careful. If you get request from celebrity, than no need to add him/her. Because all celebrities have Fan pages or celebrities never send requests to people for adding. If they are claiming to be a model or actress or anything like that, then they will surely have professional photos on their album. Now that fake profile’s news feeds will contain only friend request adds. I didn’t mean that don’t accept any strange friend requests. Verify first and then add him/her. If any fake profile disturbing you then you can report it to Facebook. CAUTIONS: This is just a guideline having some common fake profiles’ characteristics. Those characteristics might also found in real profiles. You know, human behavior is very unpredictable. Did you report any fake profiles? Please share your experience. Your opinions are so precious for us. See you soon with more tutorials, tips an tricks. Well, there are just too many fake profiles on FB these days, so I have been only adding people I know in real life.. so if everyone does that no one will add fake profiles in their friend list. Anyways, you have made really nice theme for your blog!